The Type 246, Vickers' private venture to G.4/31, in its original form as completed in the early summer of 1935. This aircraft subsequently became the Type 281. The prototype Wellesley, after modification as the Type 281 and application of the serial K7556. The 17th production Wellesley (K7729). A Wellesley (K7775 KU-N) of No 47 Squadron, which had received its aircraft from No 45 Squadron in the Middle East and began its, war at Khartoum, then moving to Erkowit and flying its first bombing mission on 11 June 1940. A Wellesley (L2645), originally delivered to No 14 Squadron, photographed in 1942 at St Jean, Palestine. 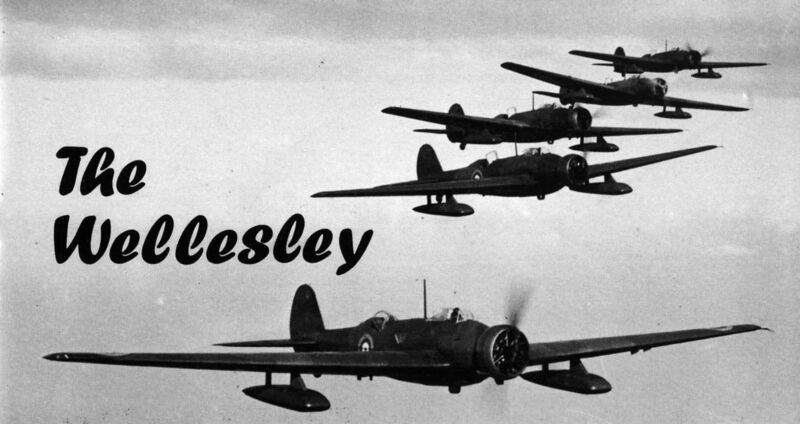 The fifth production Wellesley (K7717) utilised as a trials aircraft for the Long Range Development Unit after brief service with No 148 Squadron. 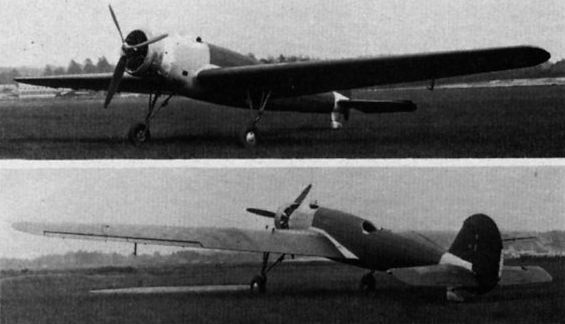 Note NACA-type cowling and new front fuselage fairing. One of the Wellesleys (L2637) assigned to the LRDU. This particular machine was the back-up aircraft and did not participate in the Unit's long-distance flights. This early production Wellesley (K7772) was set aside for use as a testbed for the Bristol Hercules HE.1S sleeve-valve engine. 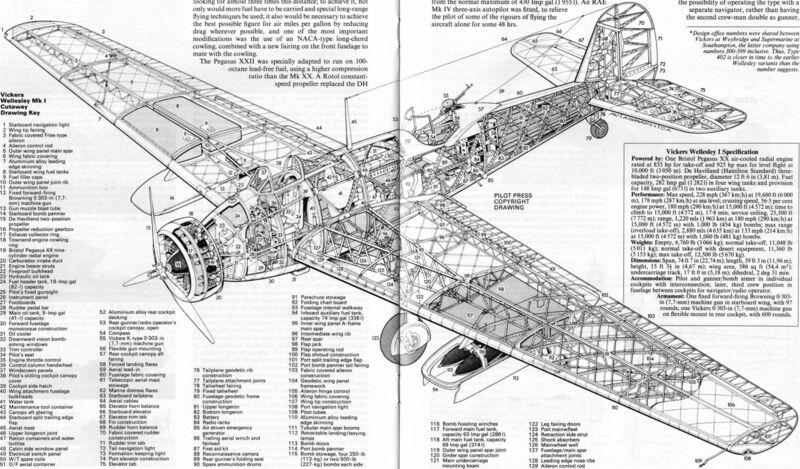 This aircraft subsequently played a major role in the flight development of the Hercules which was to take a noteworthy part in World War II, this engine eventually being applied to the Wellington, development of which had run parallel with Wellesley production. 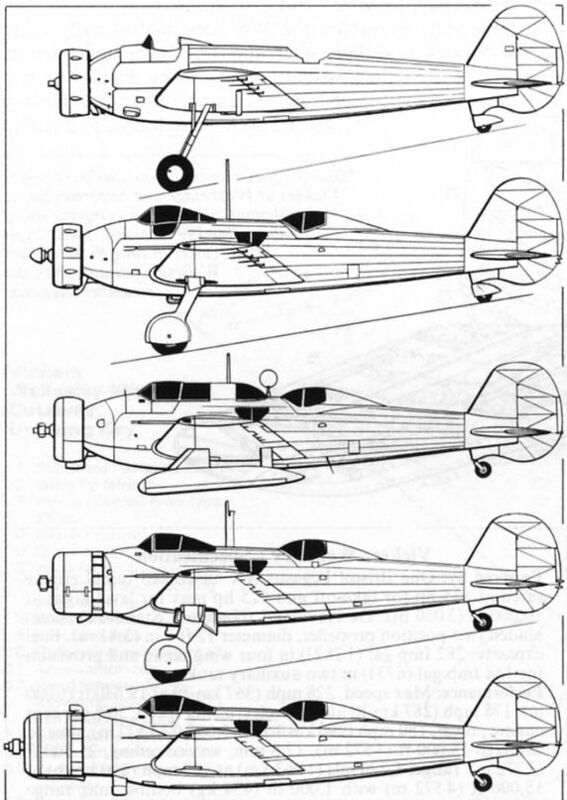 The side profile drawings depict (top to bottom) the prototype Wellesley in its original form (1935); the prototype after reconstruction as the Type 281 (1936); the three-seat Type 402 Wellesley; the LRDF Type 292 Wellesley, and the Type 289 Wellesley Hercules test-bed. 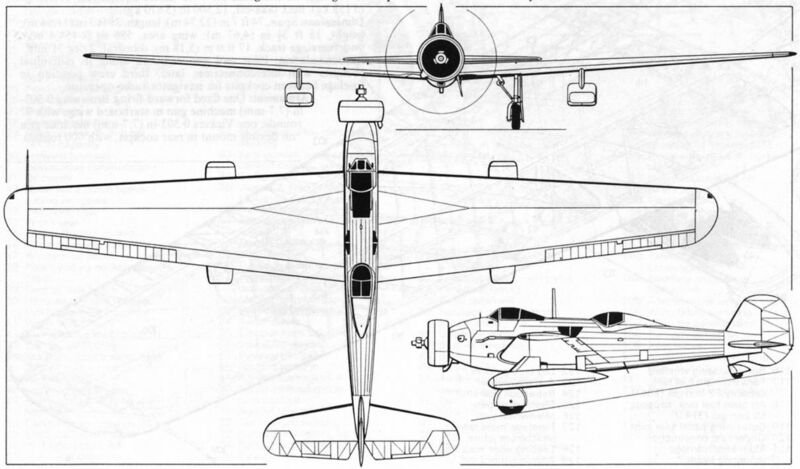 The general arrangement drawing depicts the standard Wellesley Mk I.